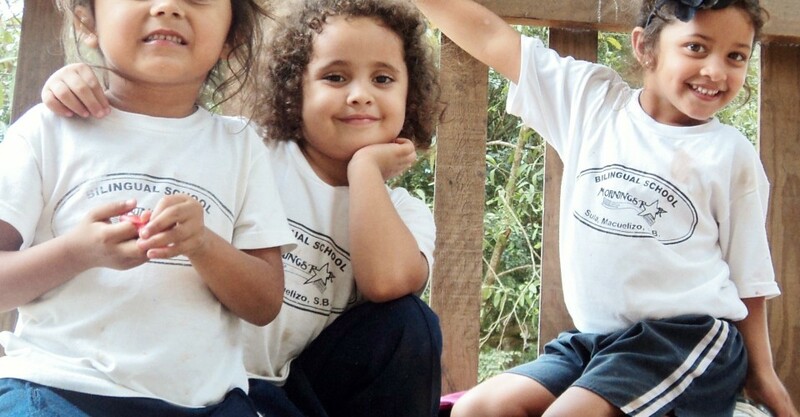 Morningstar Bilingual School began because there was no bilingual education available in or near the rural village of Sula. Immediately students began enrolling from towns as far away as 15 miles. Tuition is kept low so that more students can participate. The school is for the community, and we presently offer 15 scholarships to deserving students. 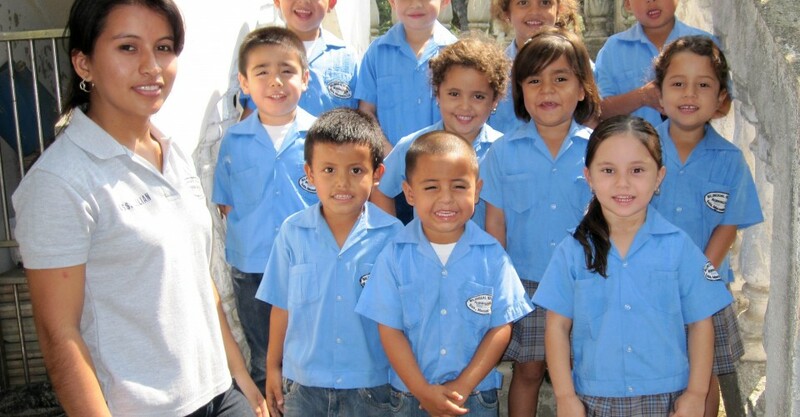 All classes are in English, except for those required by the Honduran government. The children participate in spelling bees and science fairs. 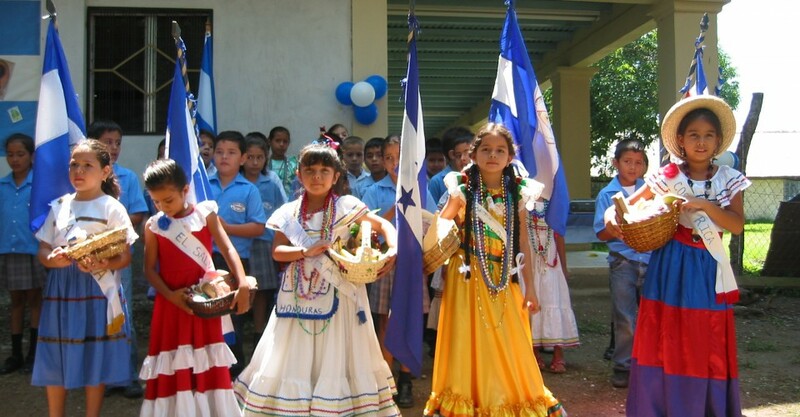 Honduran national holidays are celebrated with the community, and we celebrate Grandparents’ Day, not normally observed in Honduras. Our students are happy and motivated. We exist to work hand in hand with the family concerning the physical, spiritual, social, moral and intellectual development of each child. 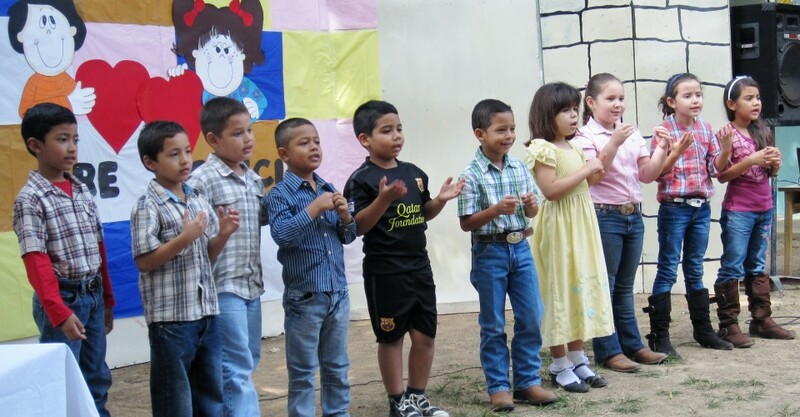 We provide a quality, bilingual education at an affordable cost. All students are special, and they deserve the opportunity to learn and grow into responsible, honest, contributing members of a diverse society. 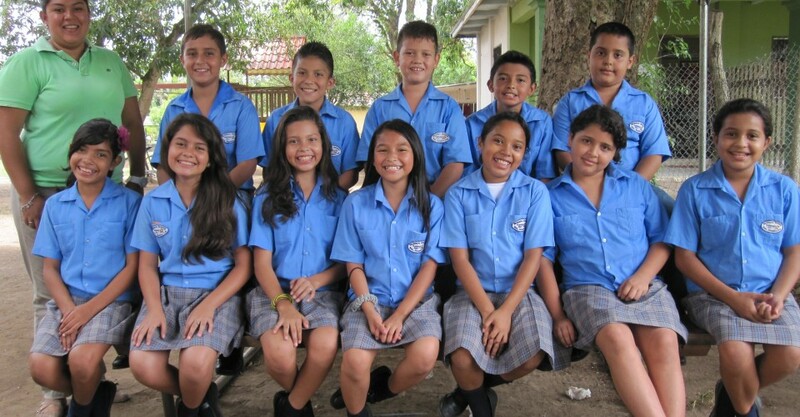 Our goal is to help the village of Sula and surrounding rural communities by offering 5 bilingual educational scholarships in every grade. 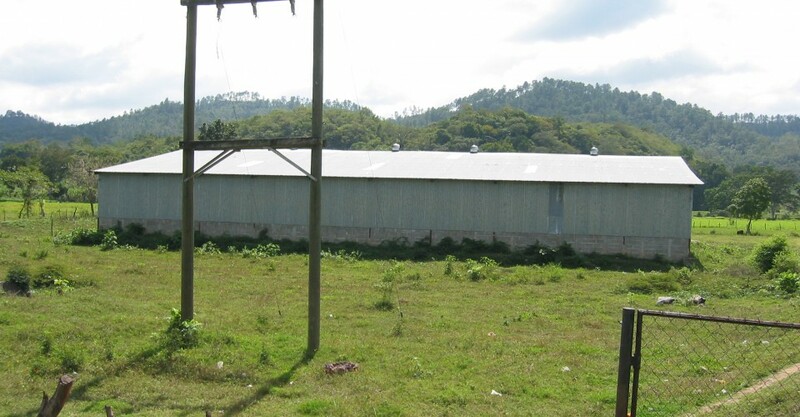 We have purchased a huge warehouse on 3½ acres. We need to renovate the building into classrooms. The possibility exists of continuing education after 9th grade by beginning a vocational program of computation, electrical repair, welding. 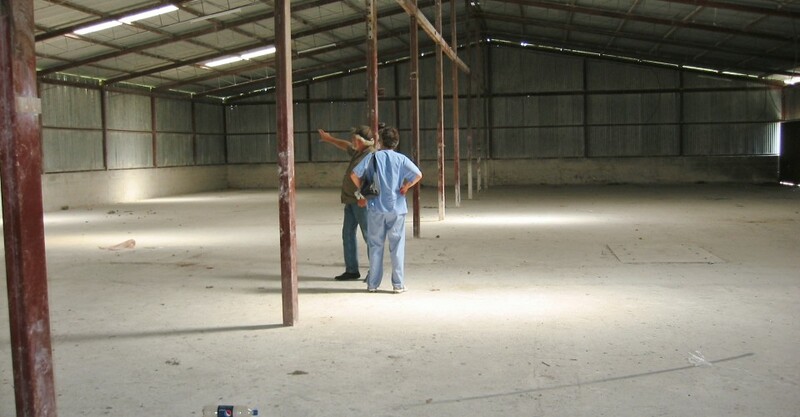 The greatest need right now is to fund the renovation of the warehouse. The property already has a working well, septic system and power poles with transformer. It is located in the same village, right on the Pan American Hwy. It also has the gov. irrigation pipes going through the property to which we have access. We are paying over $600 monthly in rent and desperately need to renovate this building. We cannot pay rent and pay for a loan also during the months of renovation. We have work crews in the USA who have already volunteered to come and help when we begin renovation. The building is large enough to hold kindergarten through 7th grades, office, labs, library with much larger rooms than we are currently renting, where we are wall to wall desks in some cases. 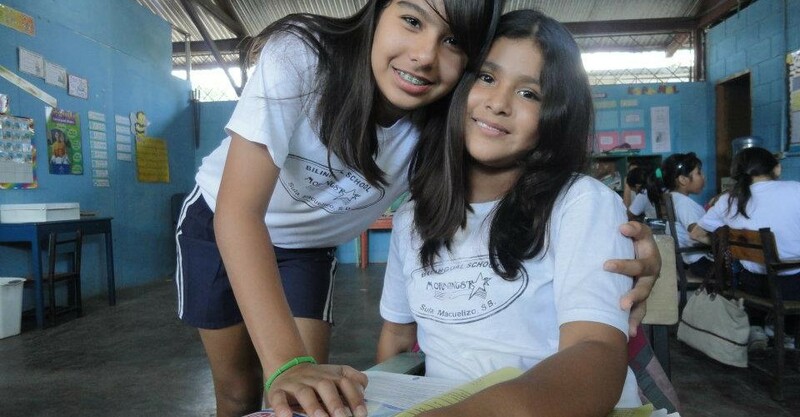 We can always use volunteers to teach, either for a school year, or come to help for a period of time. 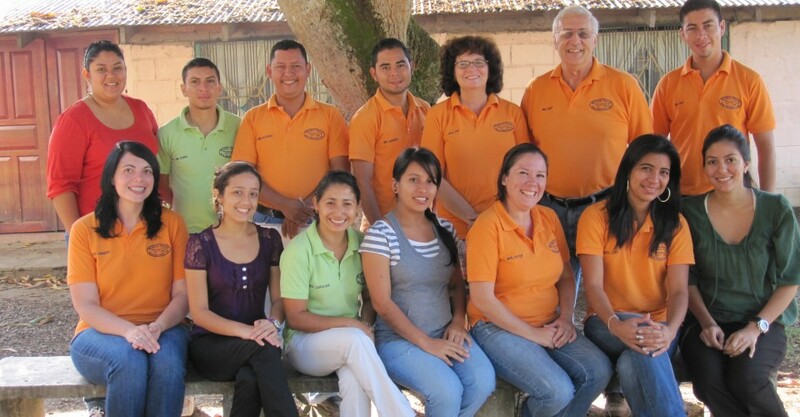 Our Honduran teachers always appreciate improving their English with native speakers. 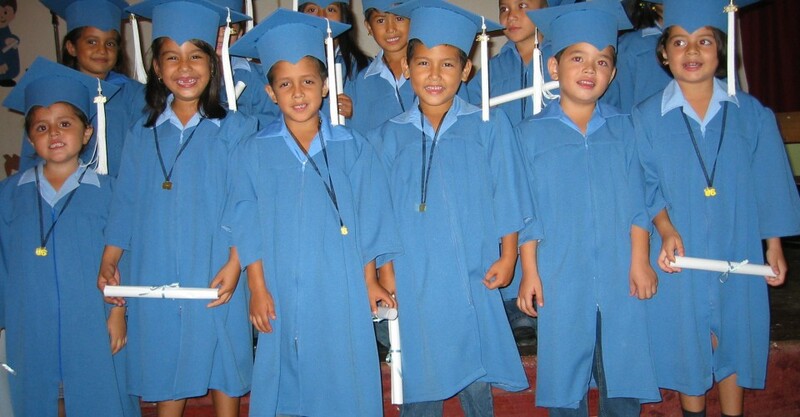 If we can get into the new building and cut out the rent costs, we can offer more scholarships to deserving children.